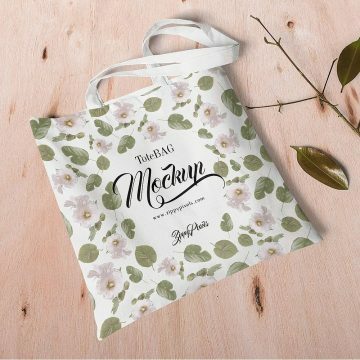 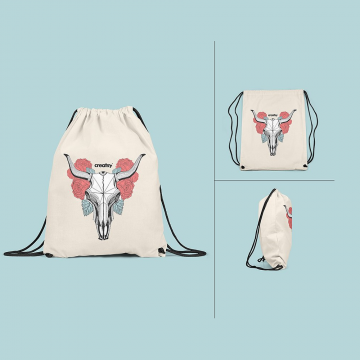 Hassle-free and easy to edit, the below-listed shopping bag mockups are just what you need if you have selling on your mind. 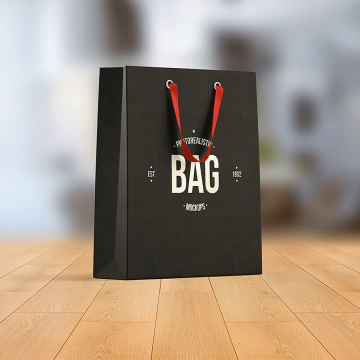 Both modern and chic, this shopping bag mockups enables you to flaunt your packaging design in a realistic surrounding that elevates the overall impression. 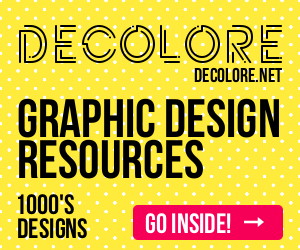 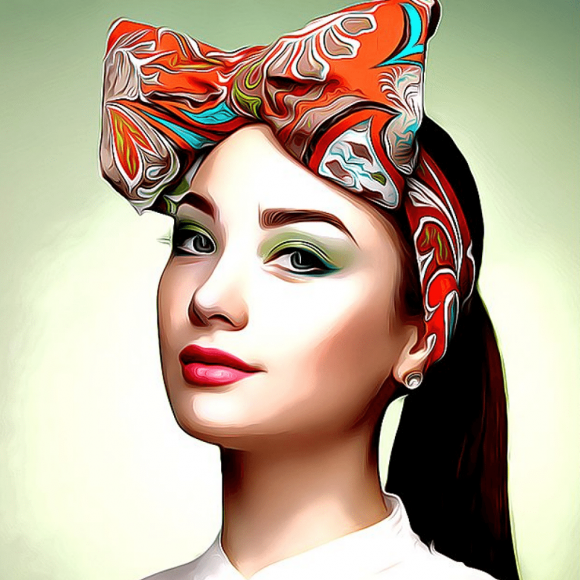 The items from this collection include PSD files.